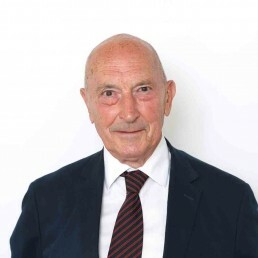 Peter works with Angela Stanton, Partner, and has built up a very large client following over many years by reason of his approachability and pragmatic approach to problem solving. His ability has been recognised by his having achieved both the FILEx and Licensed Conveyancer’s Qualifications. Outside of work Peter enjoys spending time with his family, dog walking, reading and travelling.